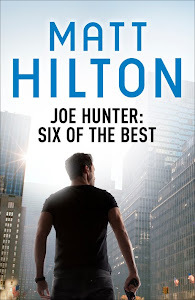 I've recently written my first e-book exclusive short story for the US market, featuring ex-military operative Joe Hunter, and it will be released on 25th October this year. 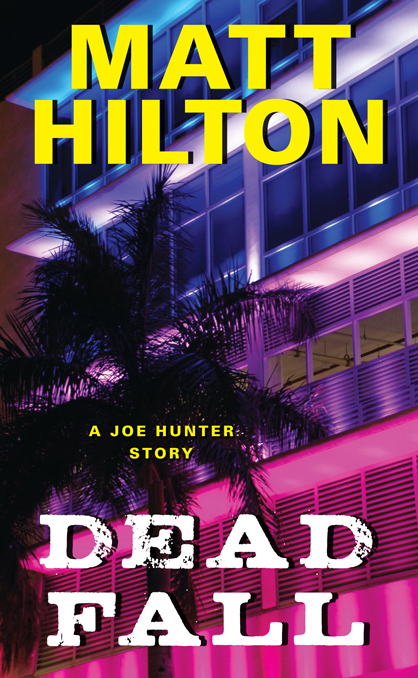 When the bodies of two friends are found near the penthouse apartment of a known crime boss, Joe Hunter has revenge on his mind. He's never tolerated bullies, but this time it's personal. And no matter how many heads he has to bash to do it, Joe will find his man. The ebook will also be released for the UK (and rest of the world market via Hodder and Stoughton relatively soon afterwards - although possibly with a different cover). Also watch out for another ebook exclusive Joe hunter short story coming soon called RED STRIPES (more news on that before long).